I write on behalf of the Committee on Academic Freedom of the Middle East Studies Association (MESA) to express our grave concern regarding the six-year prison sentence recently imposed against Mr. Hamid Babaei, a doctoral student of finance at the University of Liège in Belgium. We respectfully urge the authorities in Iran to grant Mr. Babaei access to a fair and impartial appeal hearing, and to overturn convictions related to his academic activities, resulting in his release. The Committee on Academic Freedom has learned that Mr. Babaei was arrested in August 2013 after attempting to return to Belgium following a summer visit in Iran. Reports indicate that after four months in detention, including three weeks of solitary confinement, Mr. Babaei was sentenced on December 21, 2013 to six years in prison for allegedly acting against national security by communicating with a hostile government. It is reported that the sole evidence for this charge is the scholarship funding which Mr. Babaei has received from the University of Liège, where he is completing a doctoral degree in finance. According to reports, Mr. Babaei, who also holds a master’s degree in industrial engineering from Iran University of Science and Technology in Tehran, has been pressured to make a false confession under duress, but has repeatedly denied the charges against him. We consider Mr. Babaei to be a scholar at risk. His arrest, detention, and conviction are violations of Iran’s obligations under constitutional and international laws. The rights of individuals to freedom of thought, opinion, and speech are explicitly protected under the Constitution of the Islamic Republic of Iran (Article 23), as well as the International Covenant on Civil and Political Rights (Articles 18, 19, 21), to which the Islamic Republic of Iran is a signatory. We call on Iran to ensure that the principles of academic freedom, in accordance with national and international laws, are upheld with regard to Mr. Babaei and all scholars. In light of the numerous arrests of other academics throughout Iran in the years since the June 2009 election, Mr. Babaei’s prolonged detention and conviction on the basis of his studies at the University of Liège represents yet another instance of infringement upon academic freedom and the pursuit of knowledge and free expression of views without fear of reprisal in the Islamic Republic. We find this episode particularly disturbing since the administration of recently elected president Hassan Rohani has repeatedly promised a more open and free atmosphere for scholars in Iran and has signaled its support for unfettered opportunities for scholars to express and exchange their views internationally on the world stage. 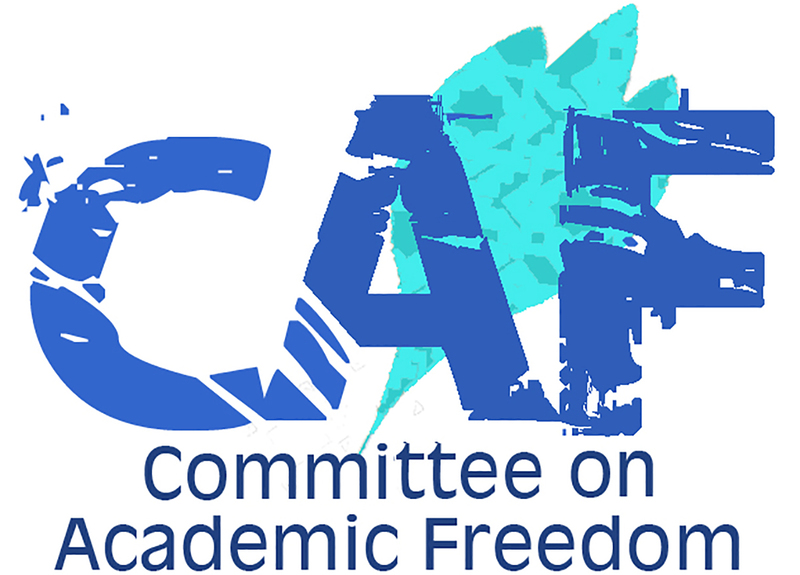 The MESA Committee on Academic Freedom denounces these continuing violations of internationally accepted rights to academic freedom in Iran and calls on the Islamic Republic to ensure that Hamid Babaei receives a fair opportunity to appeal his sentence before an impartial tribunal and that any charges or convictions related to his academic activities are lifted, allowing for his immediate release.